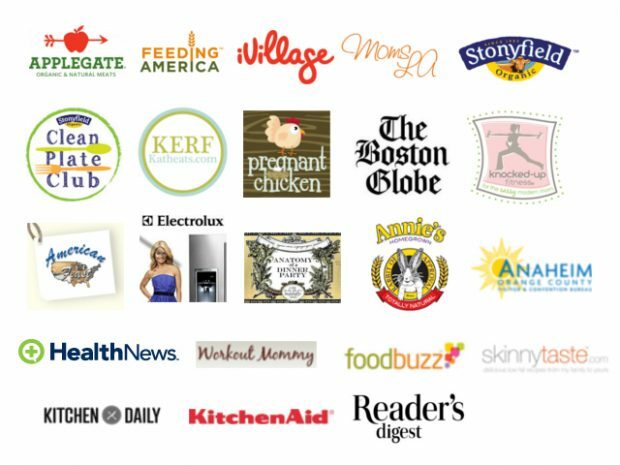 Are you a company in need of nutrition content, recipe development, a brand ambassador, or blogger sponsorship? Please note: while I often I highlight products I love on this site, I do not publish product reviews in exchange for product. 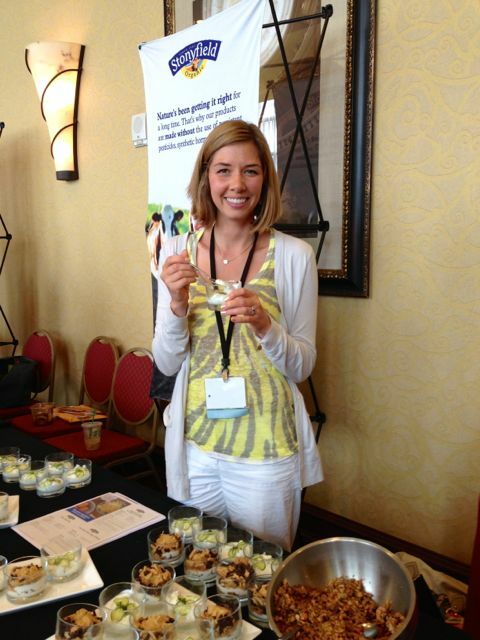 Looking for an experienced blogger to be your eyes & ears at an event or conference? Need help planning your participation in a conference or hosting a blogger party? I would be happy to help! Please email me [email protected] so we can discuss how to best meet your goals. Interested in sponsored posts or advertising on the site? Hi Amelia – great tips on how to make organic food more affordable! I’m definitely going to start using frozen veggies more. I’m trying to find out what eggs comes from a chicken that is NOT fed grains, like wheat. I’m celiac and have been eating eggs almost daily and just had this thought 10 years down the road. I’m feeling better and have no more symptoms but still can’t seem to put some weight back on since I don’t eat wheat/gluten anymore. Thanks in advance. As far as I know, wheat isn’t a common part of hen feed. However, most commercial eggs -even “pasture raised” come from hens who forage AND eat feed (which usually has corn and soy). If you can’t find local pasture raised eggs that come from hens who ONLY forage (don’t get fed) I’d recommend looking for Vital Farms or another local pasture-raised eggs, since these hens are at least foraging for bugs, worms, etc some of the time. What about So Delicious Cool Whip topping? I’m not a big fan of those kinds of products in general, but if you’re avoiding dairy and need a whipped topping for an occasional treat, it’s probably fine! Looking for fortified soy milk without carrageenan. Do you know of any? Another reader suggested Silk Organic Unsweetened Fortified Soy milk. 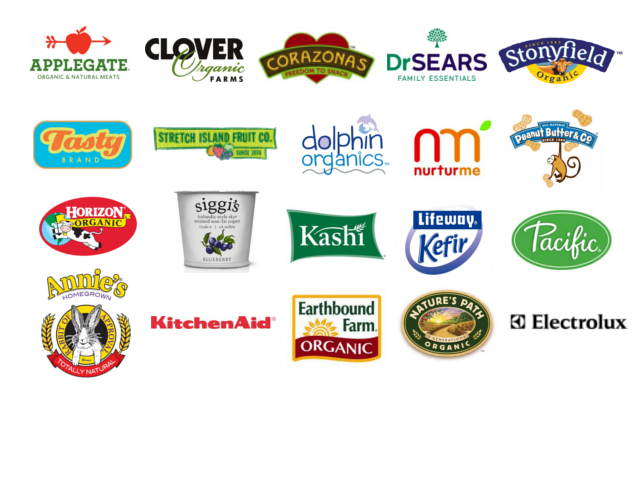 Check out my post on “milk alternatives without carrageenan” and you’ll see some suggestions in the comments!